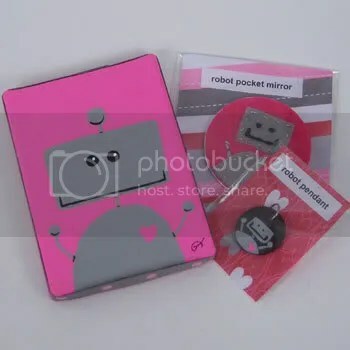 If you are a subscriber or contributor to The Sampler , you may get one of my Valentines day robot items. Who doesn’t love robots? Stay tuned for a yummy recipe for a Valentines day treat!